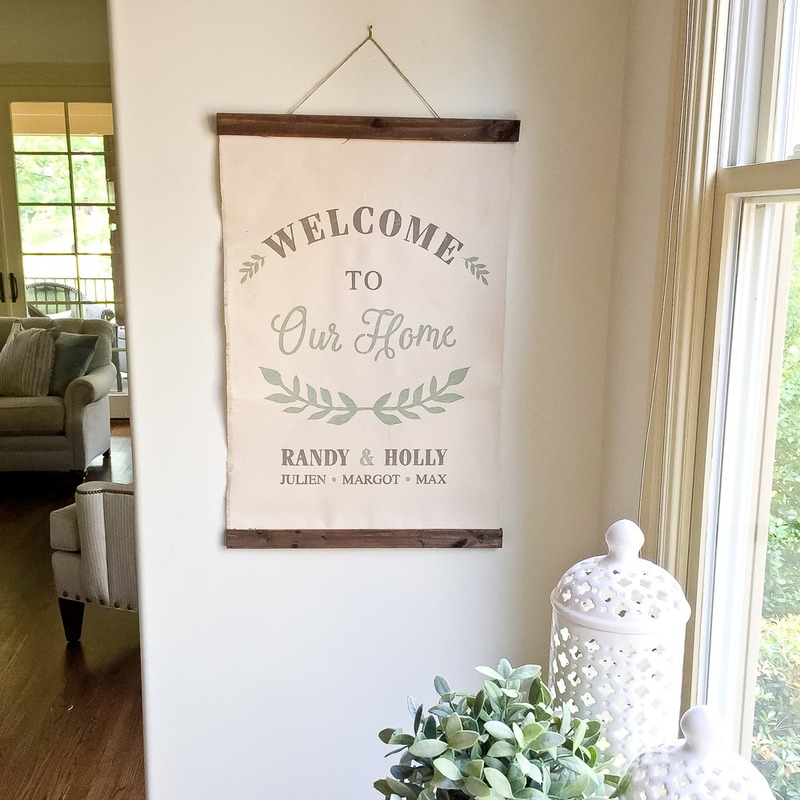 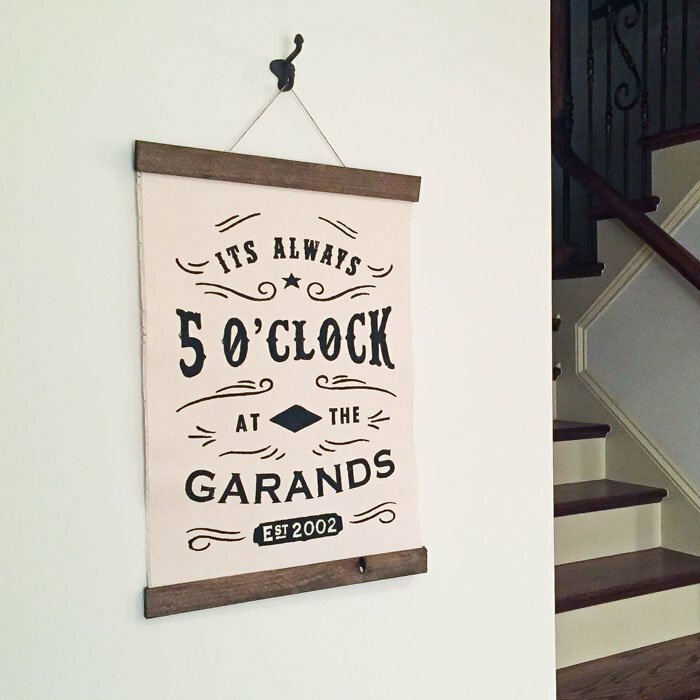 Stylish and versatile Canvas and Wood Wall hangings are a hot trend and becoming more and more popular! 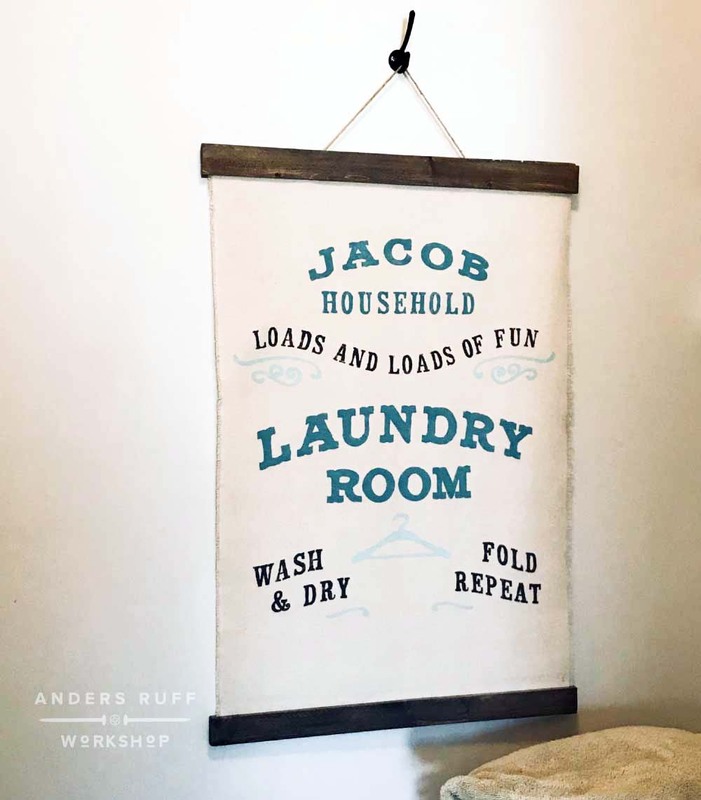 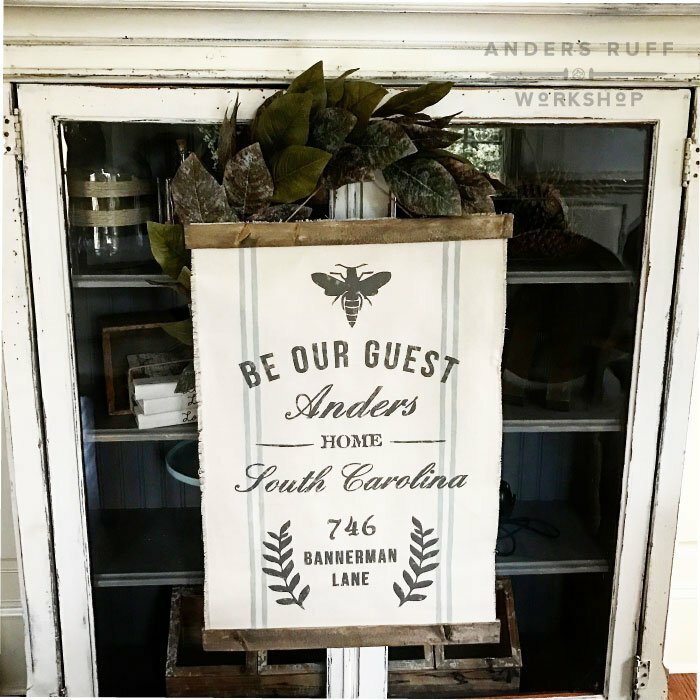 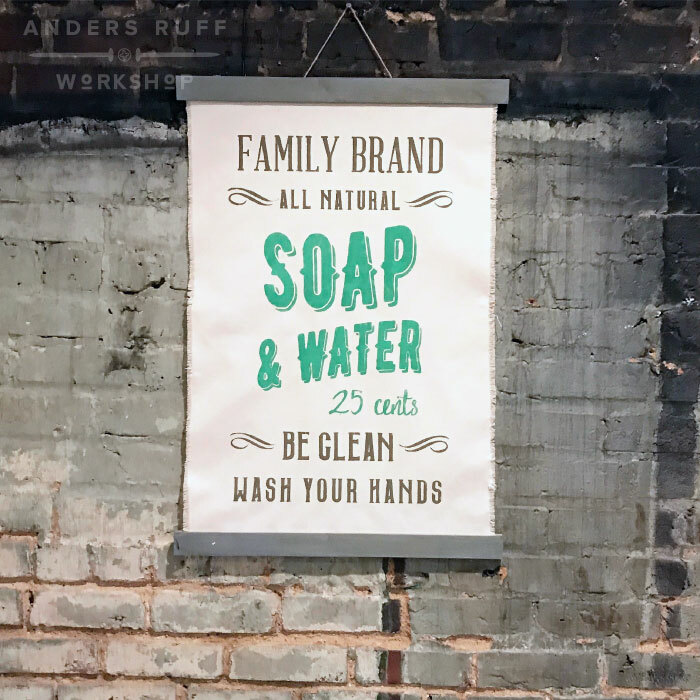 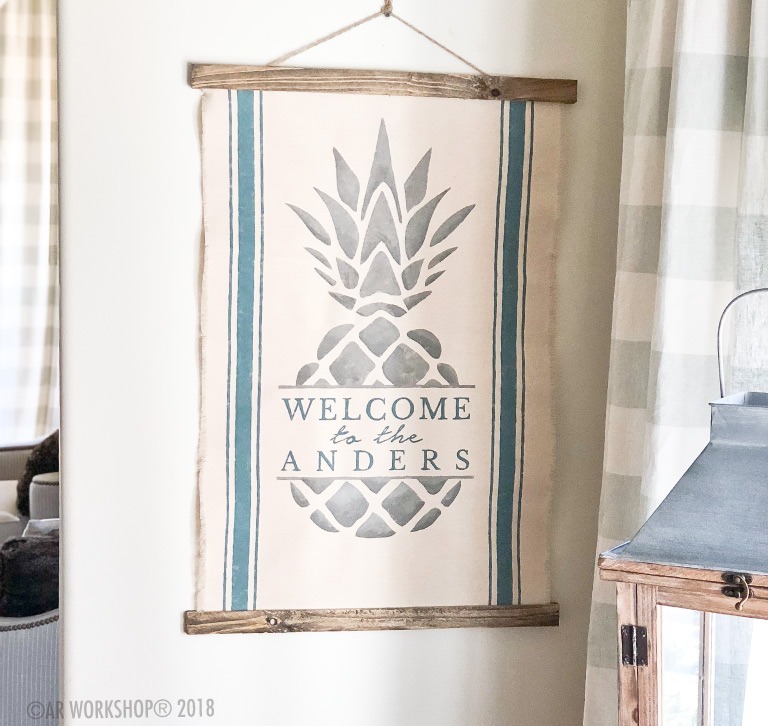 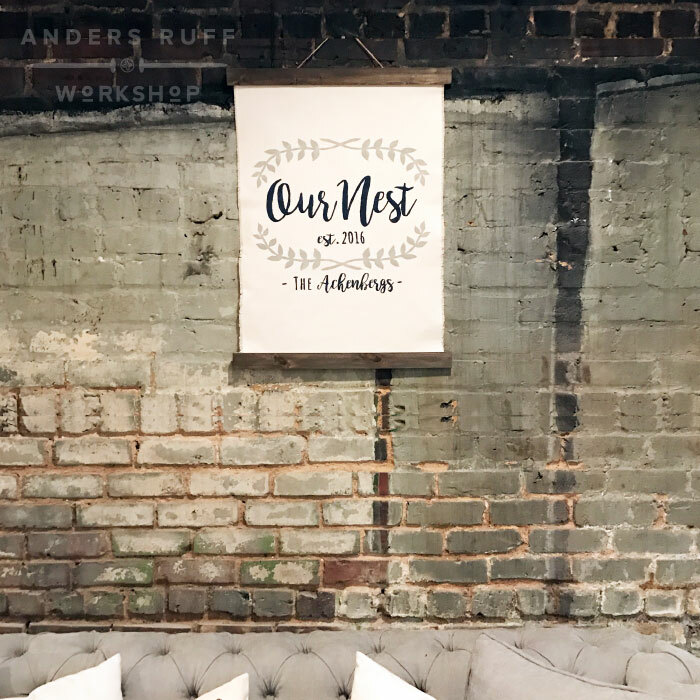 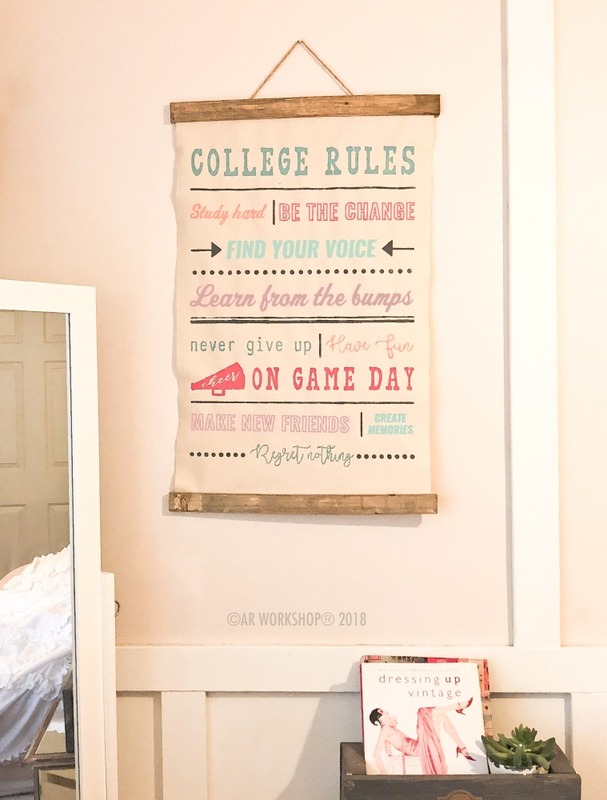 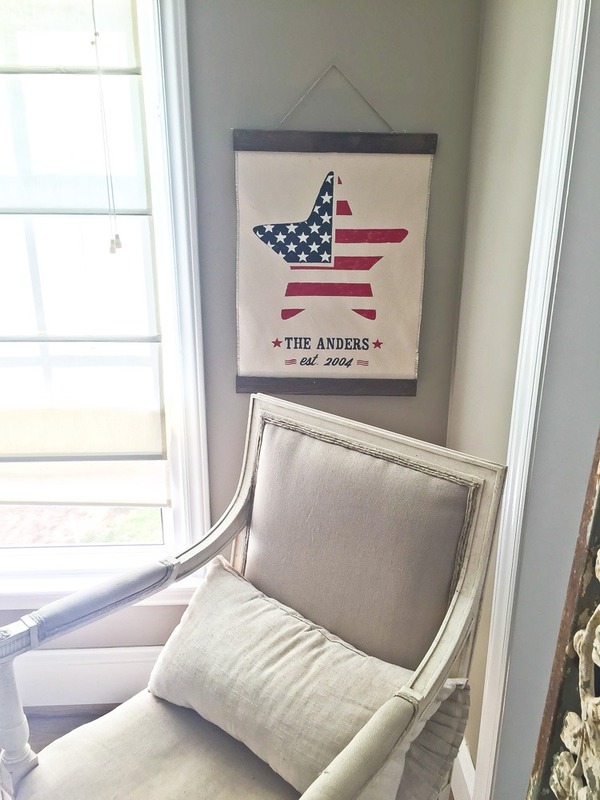 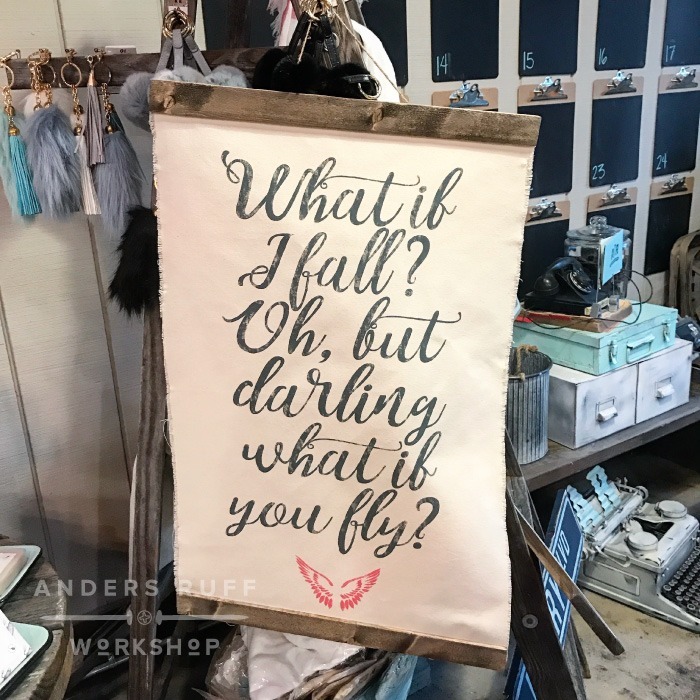 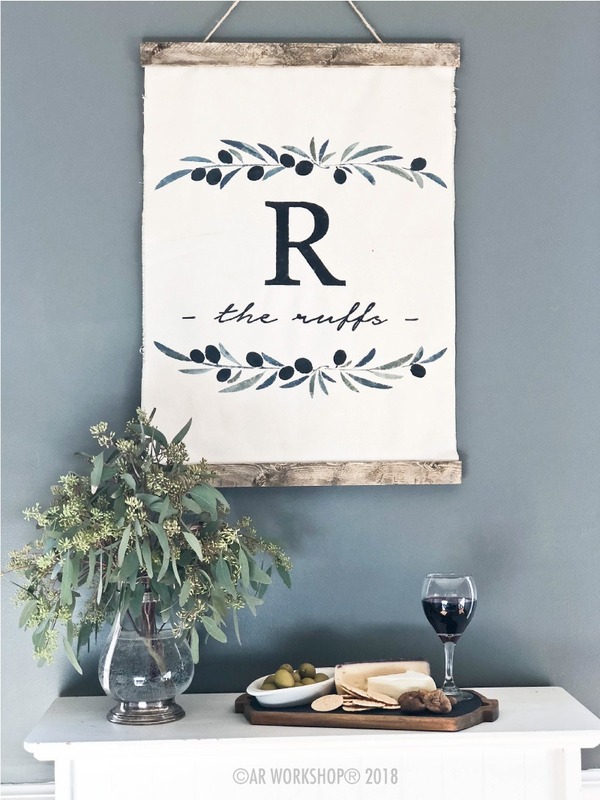 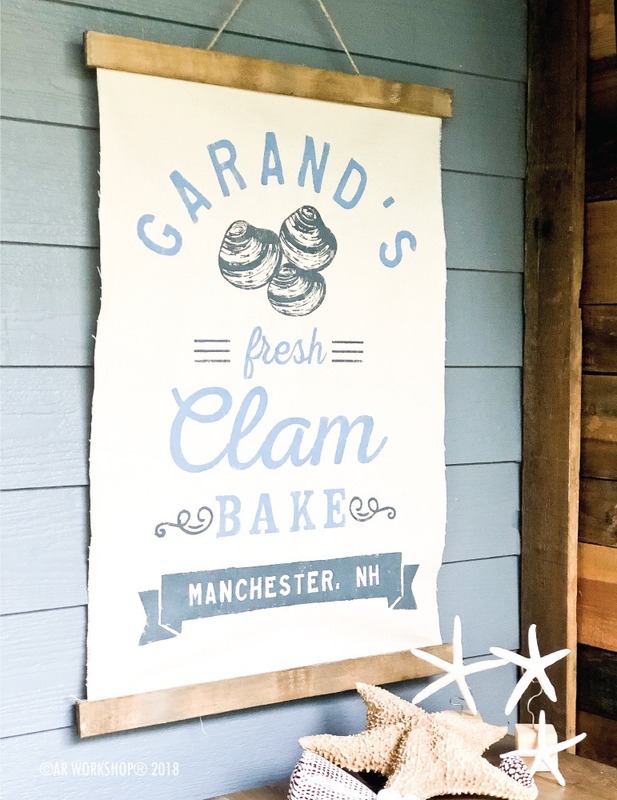 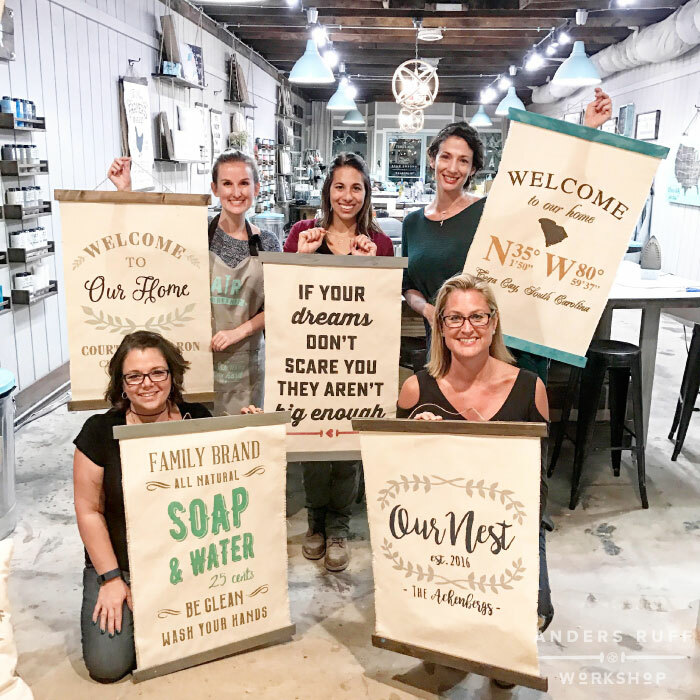 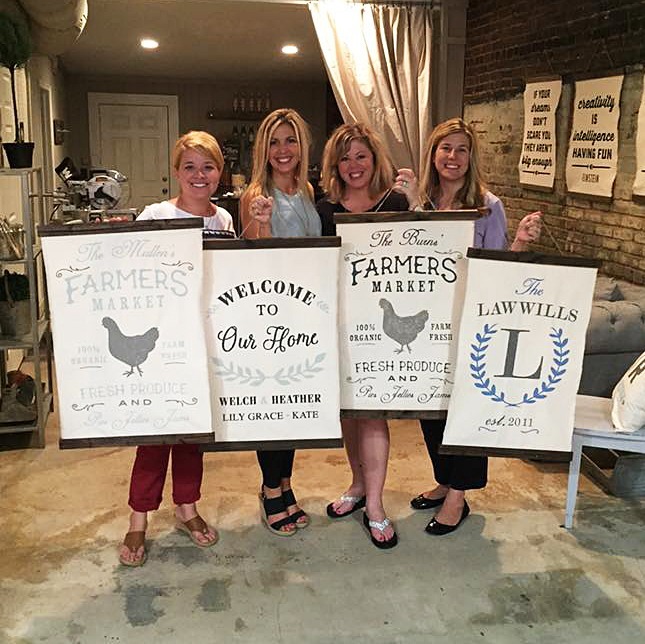 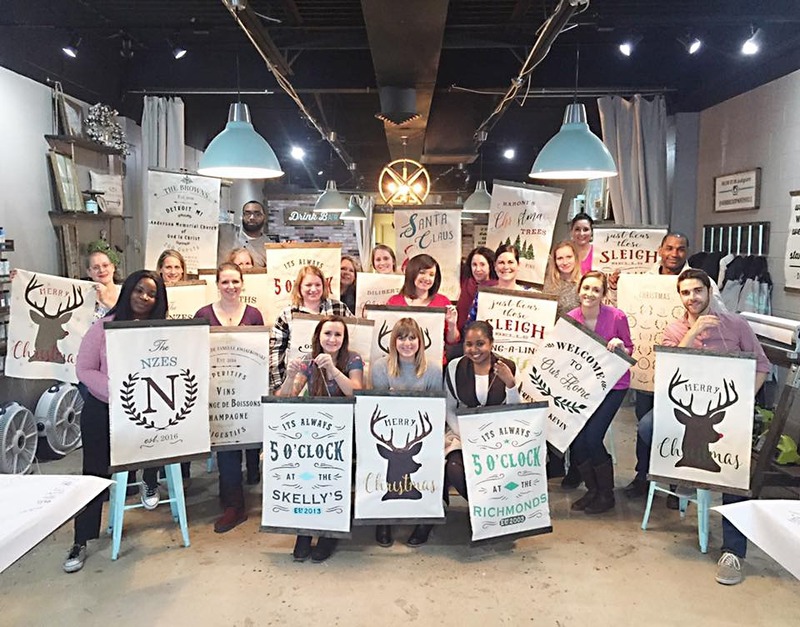 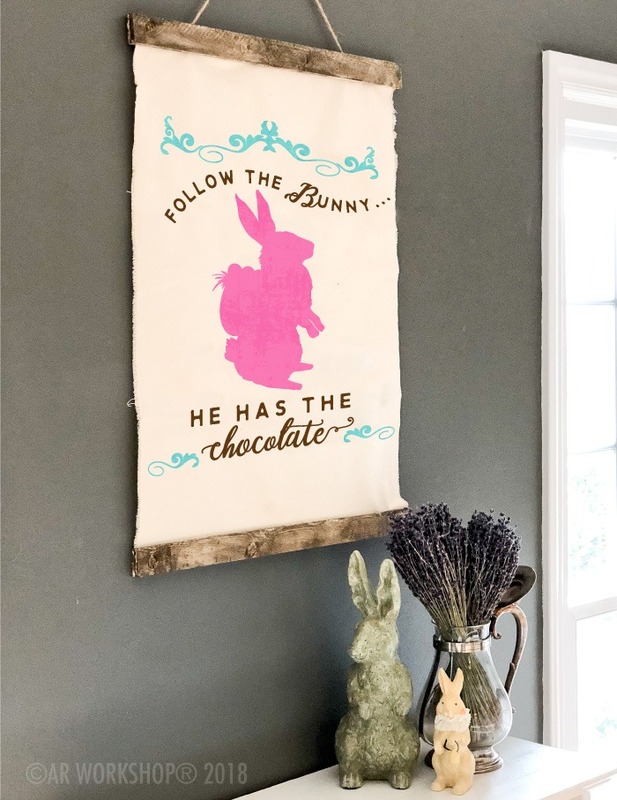 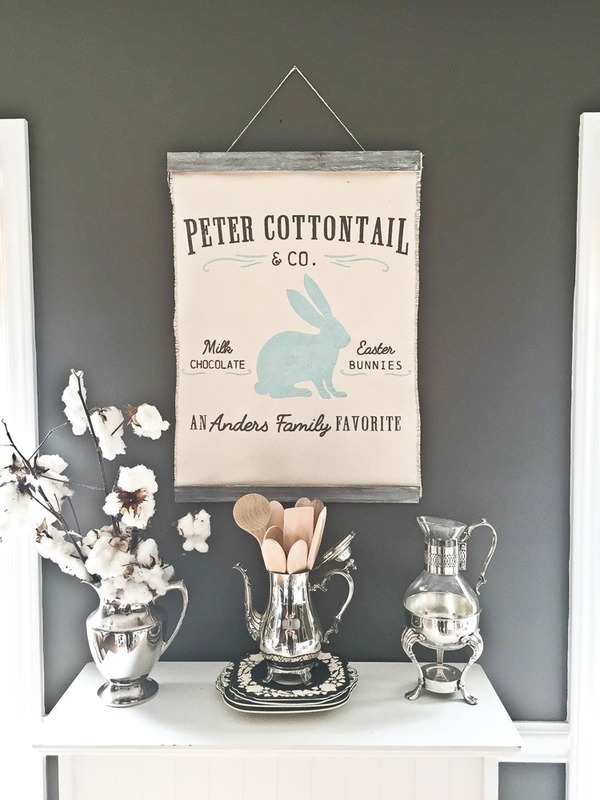 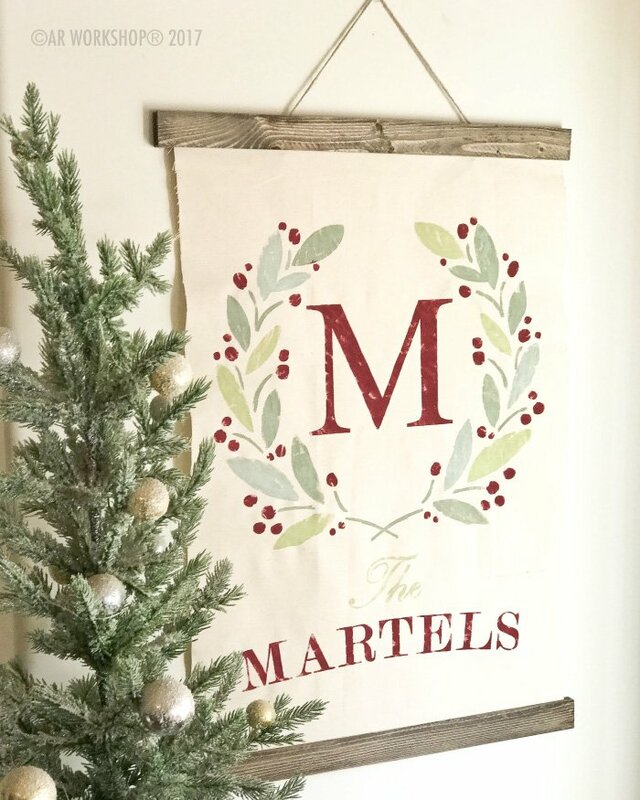 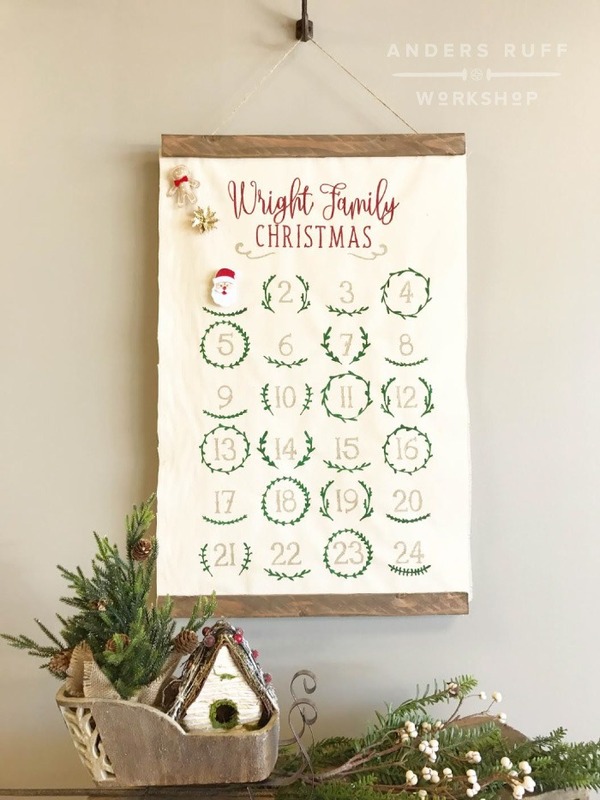 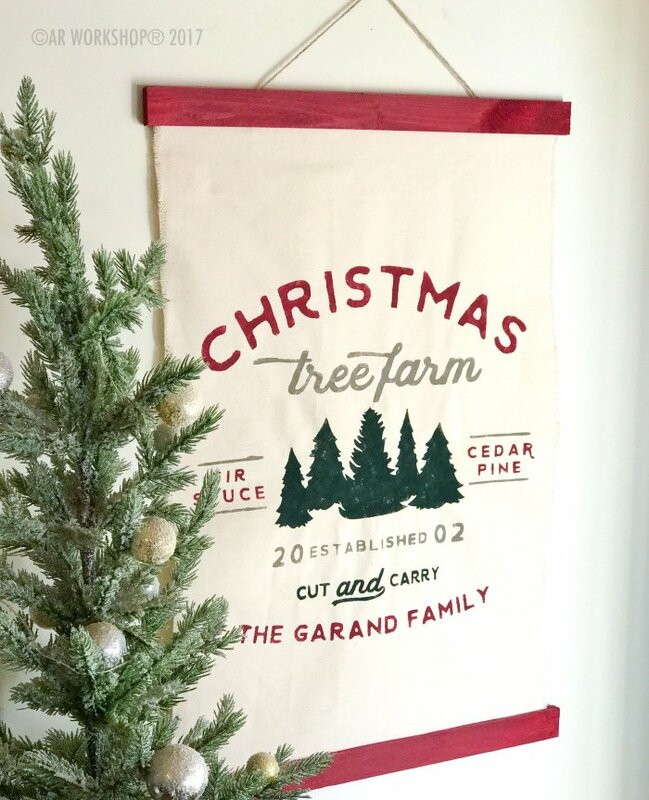 AR Workshop is the first DIY Studio to offer classes to create these one-of-a-kind canvas wall hangings. 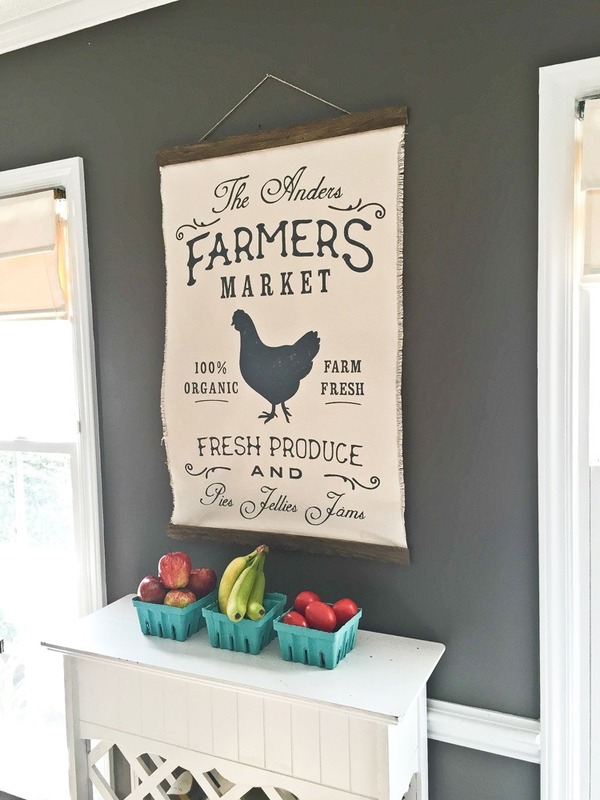 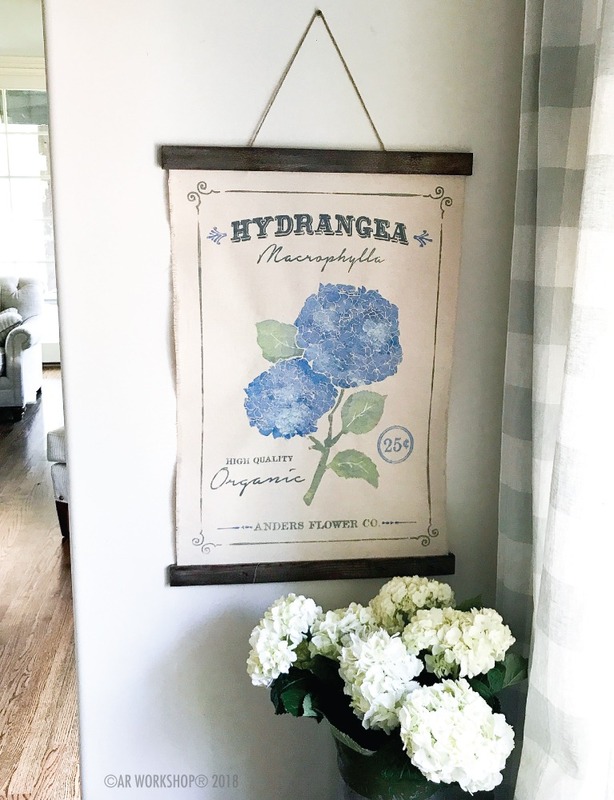 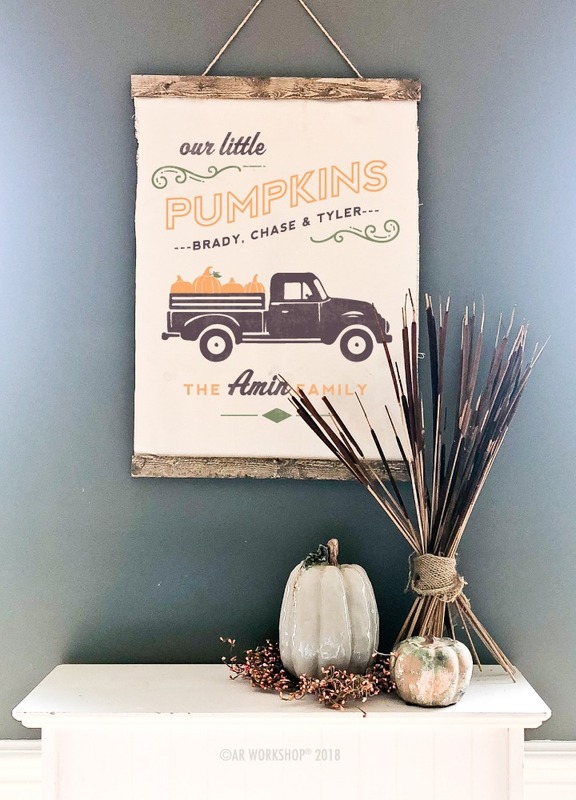 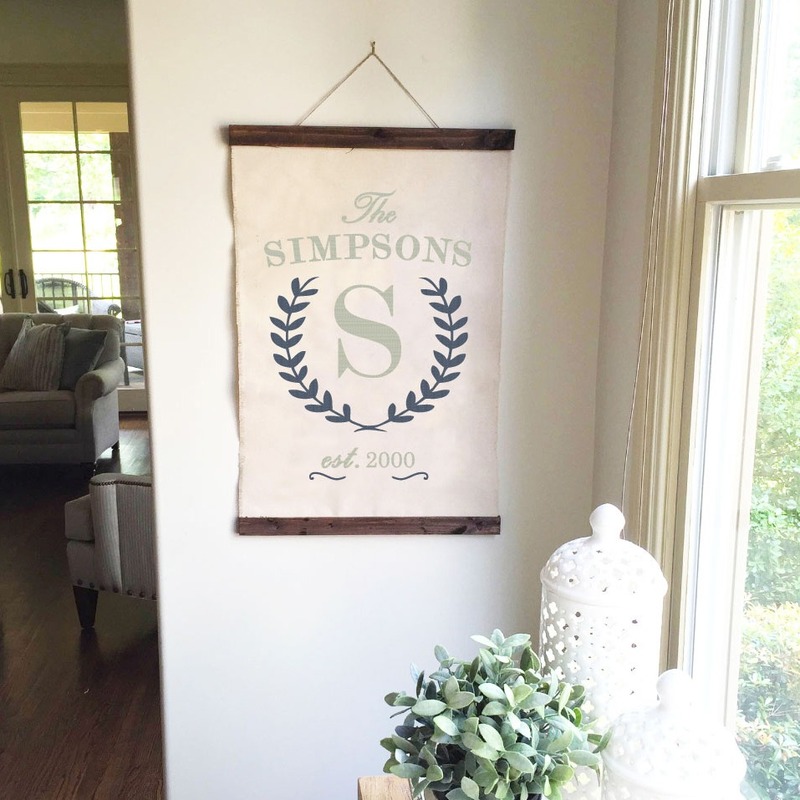 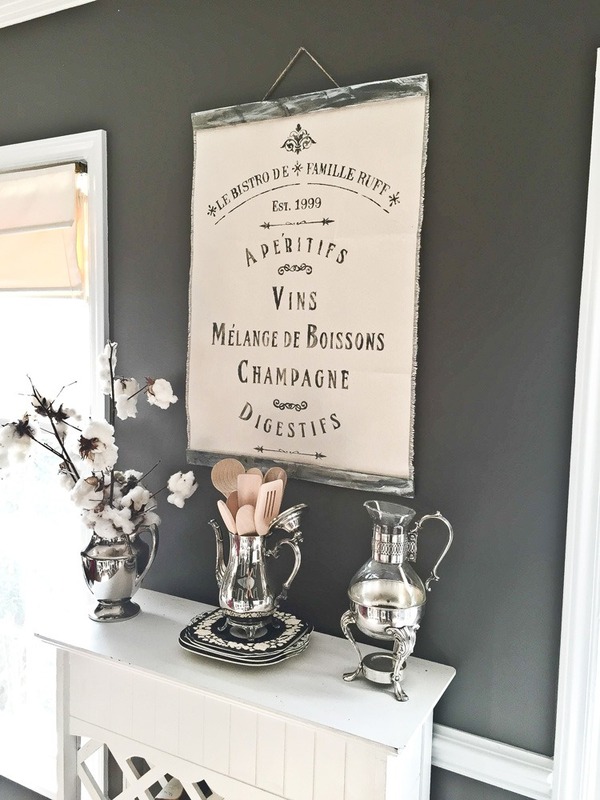 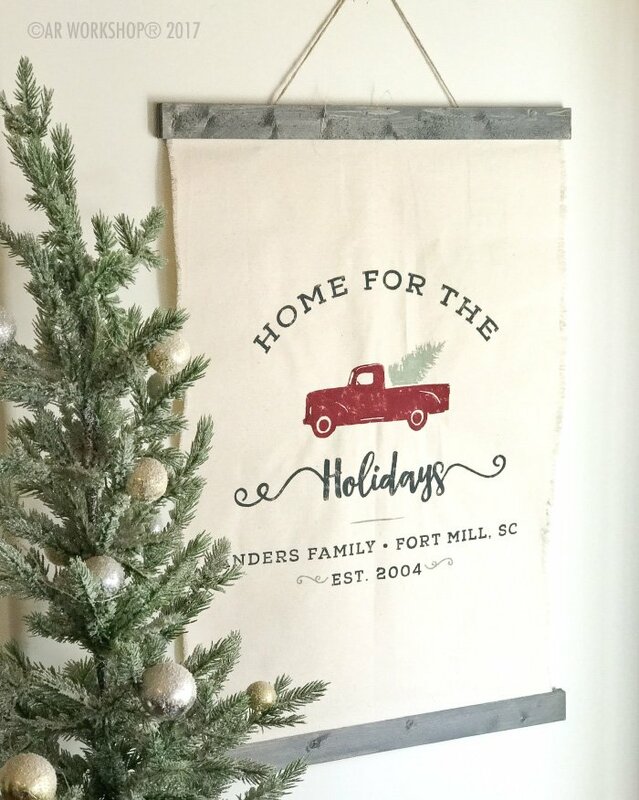 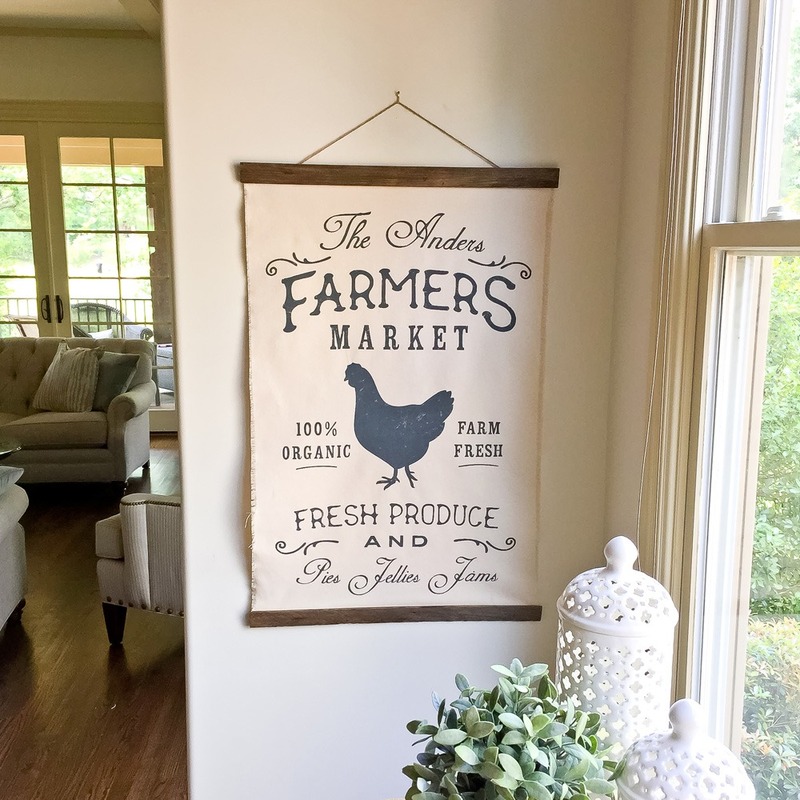 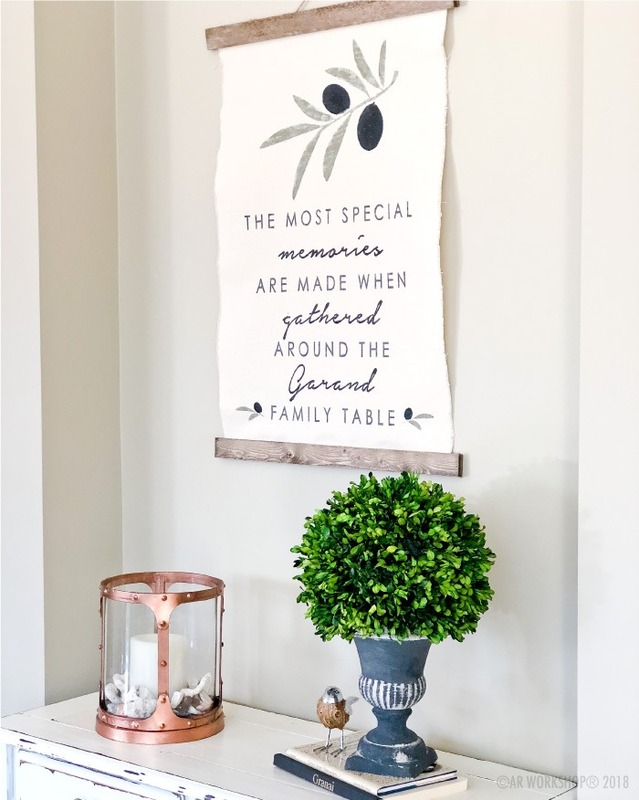 Easy to store and change out, our wall hangings are sized to be 20 x 30 and are great for any style home. 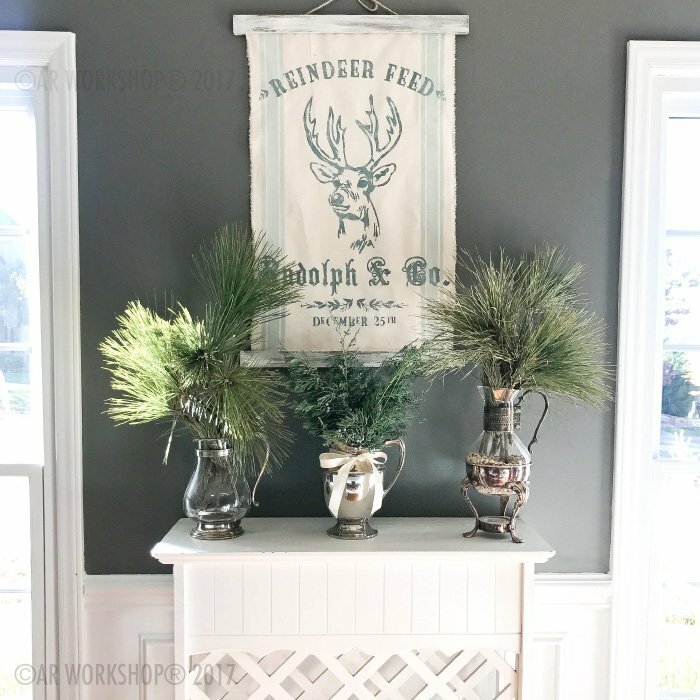 Choose from a variety of designer-picked paints in the workshop to match your decor perfectly!